Jason Odell Williams is an Emmy-nominated writer and producer as well as an award-winning playwright. His most recent play, Church & State, was named one of the Top Ten Theatrical Productions of 2016 by the Huffington Post, nominated for BEST NEW PLAY by the Off- Broadway Alliance, and nominated for three L.A. Ovation Awards including BEST PLAYWRITING FOR AN ORIGINAL PLAY. Published by DPS, Church & State is scheduled to have over 45 regional productions across 26 states by the end of 2019. After running Off-Broadway at New World Stages, the play was optioned by Gigi Films. Jason was hired to adapt the screenplay with his wife and collaborator Charlotte Cohn. Jason’s first play Handle With Care (also published by DPS) was a New York Times Critics’ Pick, ran for over 100 performances Off-Broadway starring Carol Lawrence, has been produced 25 times in the U.S. and Canada, and won three Theatre Bay Area Awards including OUTSTANDING PRODUCTION. Other plays: Baltimore in Black & White (the cell theatre); and Someone Else (NC Stage). Readings: Primary Stages, The Blank, The Lark, EST, as well as developmental readings starring Norbert Leo Butz, Matthew Lillard and Tovah Feldshuh. Jason is a winner of the 2012 Hudson Valley Writers Workshop contest and the 2011 Fixitsolife Theatre playwriting contest. 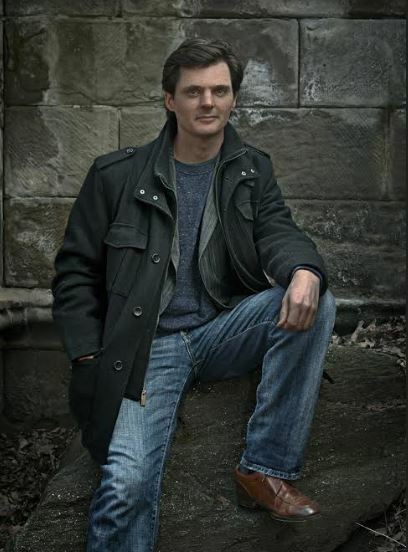 In addition to writing plays, Jason worked as a writer and producer for four seasons of the Emmy-nominated television series “Brain Games” and was recently a writer and supervising producer on the new Original Netflix Series “Brainchild.” Jason is currently working on three new plays and a TV pilot. One of those new plays, The Whole Shebang, was recently named a Semi-Finalist for the 2019 National Playwrights Conference at the Eugene O’Neill Theater Center. Jason lives in New York City with his wife, daughter, and their rescued dog. More at jasonodellwilliams.com.